Clint and my costume this year has to be one of my all time favorites. I love it because 1. It turned out so good, and 2. it really didn’t take a ton of work. We have really great thrift stores near by me. And this year I was really rocking the costume karma. Within 24 hours of coming up with the idea for our costumes, I had found the exact right pieces of clothing from Goodwill and Ebay. My jacket and skirt where the first find. The jacket was already the right shape, and style. All I did was modify the collar to make it a little higher, and add the neck scar. Clint’s awesome trench coat came from ebay, for less than $20. Again, not much was needed except to remove some extra buttons and snaps. The tie I bought from a seller on etsy, and was probably the most expensive part of his costume. The shirt was a thrift store find, and I added the stitching on the collar, shirt and cuffs. 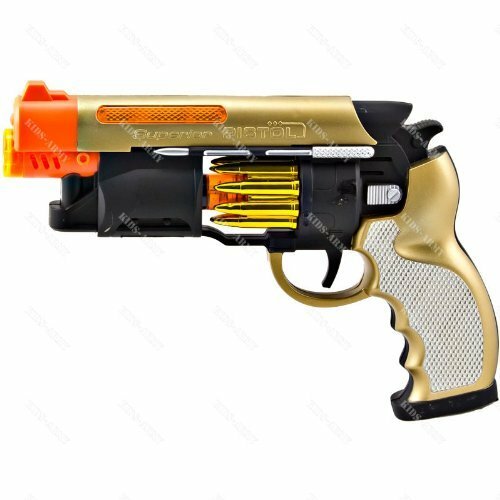 The gun is a toy I found on Amazon. I closed up the barrel and painted it to look more like the real movie gun. Clint didn’t want to get shot by the cops, so we decided to leave some of the orange and yellow paint intact. The most important part for me was the hair and makeup. I spent a lot of time looking at tutorials and stills from the movie. The front victory roll/faux pin up bangs took a few tries to get right, and a TON of hairspray. Paint on the red lips (and make sure to bring the lip stick with you for touch ups) and volla! Posted in CostumesTagged blade runner, costume, deckard, halloween, rachael, vintage sci-fiBookmark the permalink.